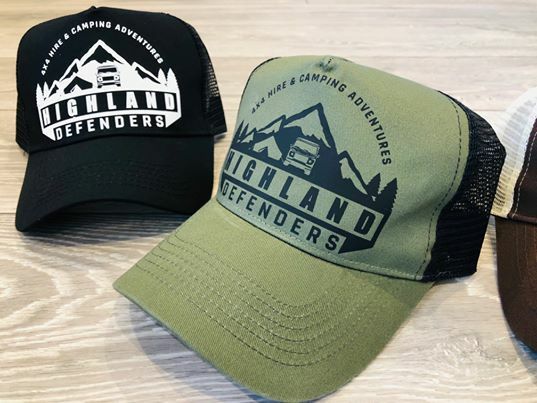 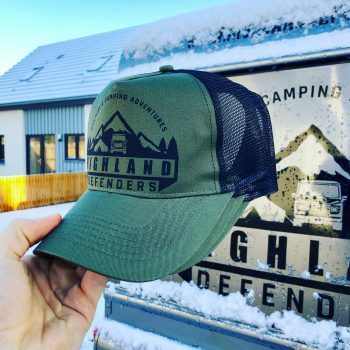 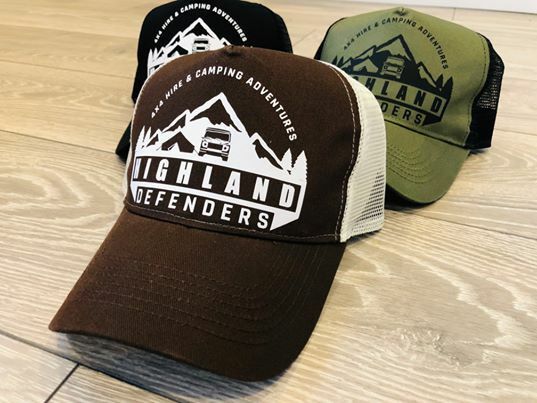 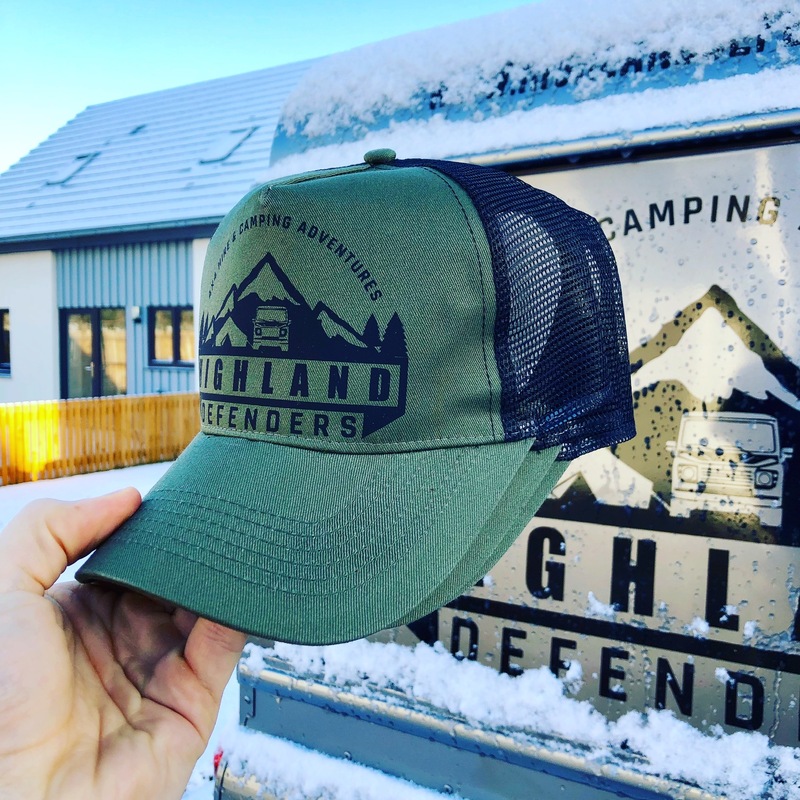 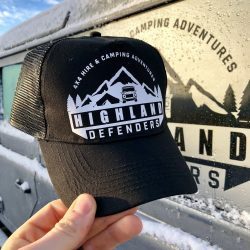 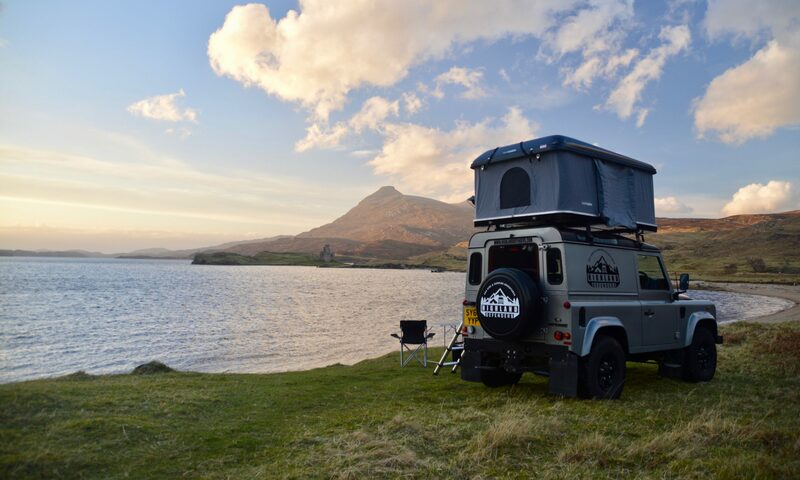 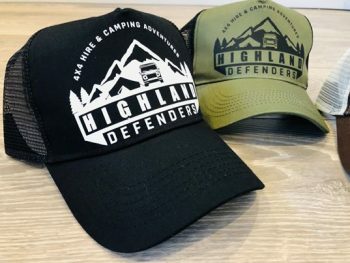 Highland Defenders Trucker Caps.  Available in various colours. 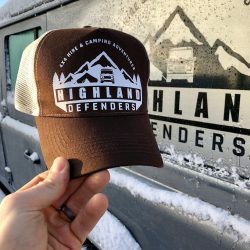 One size fits all. 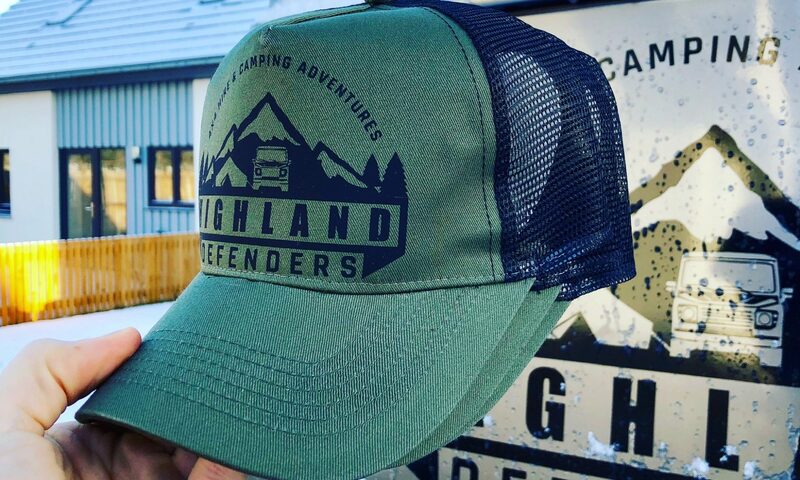 Our mesh-backed trucker cap in olive/black with black logo. 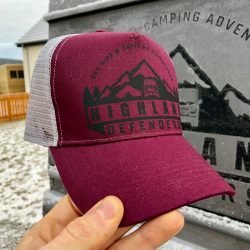 One size fits all!